The We Care "W-Where E-Everyone C-Can A-Afford R-Routine E-Examination" name is a trademark of the Pierce Technique founded by Dr. Walter Pierce of Dravosburg, Pennsylvania. 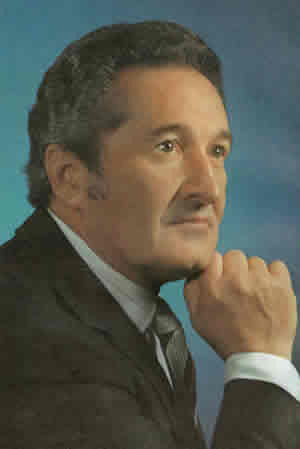 Dr. Pierce was a pioneer in chiropractic and traveled the world teaching the Piece Technique to both chiropractic students and practicing chiropractors. He passed away in 1993, but not before making a lifetime impression on chiropractic and chiropractors.